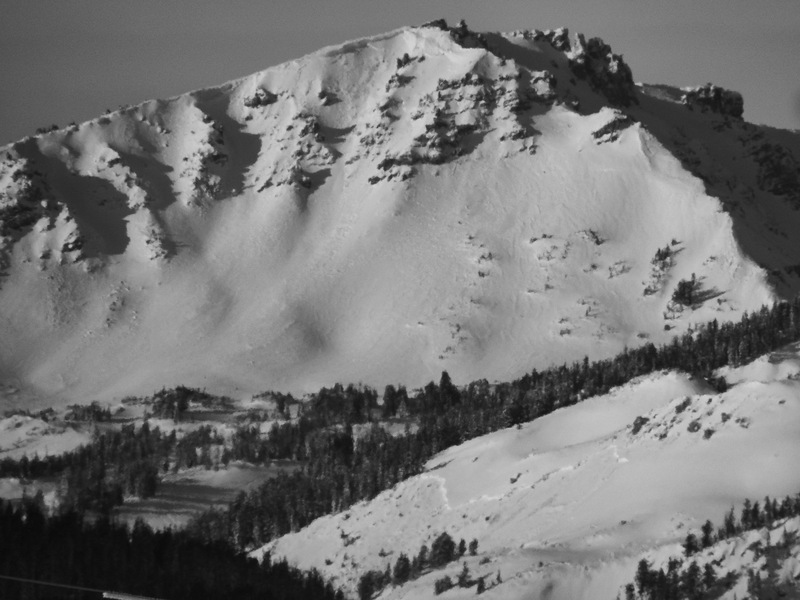 This photo was taken by a FS snow ranger on Feb 1st. Mount Jefferson (just north of Reas Peak) is the peak in the background. 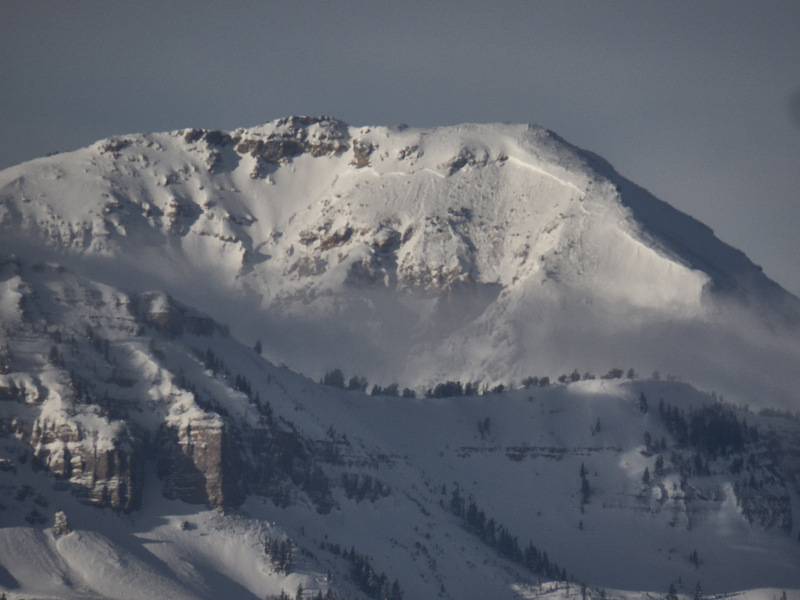 Large avalanche on Bald Peak in the Lionhead area near West Yellowstone.